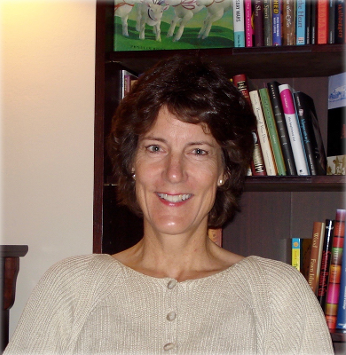 Julie Neraas is an educator, writer, spiritual director, public speaker, and retreat leader. She is also skilled in group facilitation. An ordained Presbyterian minister and Spiritual Director for more than thirty-five years, Julie has a particular interest in helping busy people find regular spiritual practices. She has been an Associate Professor in an interdisciplinary graduate program at Hamline University in St. Paul, Minnesota, since 1991. Her course material is drawn from; theology, mythology, psychology, as well as from artists and writers. Some of her courses include: Birth and Death, The Great Stories, Enduring Questions, Weaving Together Life and Livelihood, Pilgrimage Stories, Spiritual Memoir, Prophets and Mystics, the Religious Imagination, Civility, Community and The Common Good. Julie is the author of Apprenticed to Hope: A Sourcebook for Difficult Times, (Augsburg Fortress Press, 2009), and two completed manuscripts: Seeing the Sacred and Hope and Poetry: How They Sustain Us.